There is even a help topic for it on this forum! If folded from CP, the wings may be difficult, but trust me, they are difficult from diagrams too! Constructive criticism is appreciated as well as encouraged. 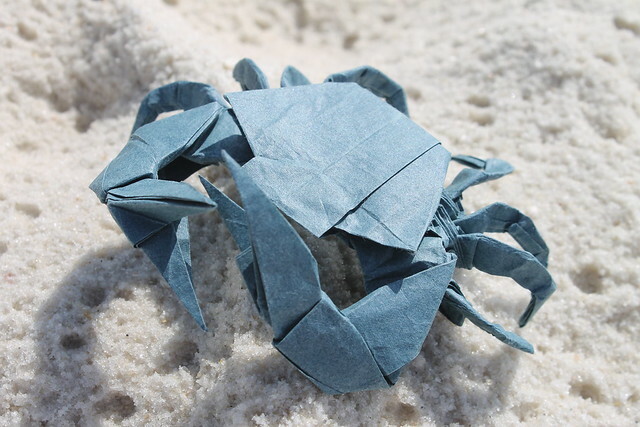 I love the crab, great fold. Fluffy wrote: Please support Mr. Terry and not torrent it.. thanks, and good luck!! Thank you very much Phillip. I do apologize for what I said, and I do understand and I can relate. 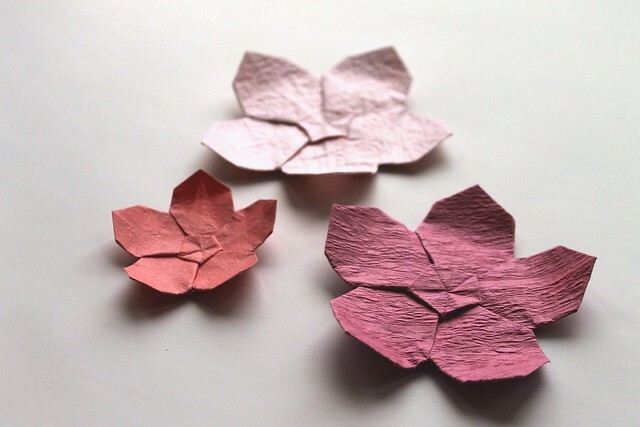 I folded from copy paper and one book for a couple years because I couldn't afford anything else. 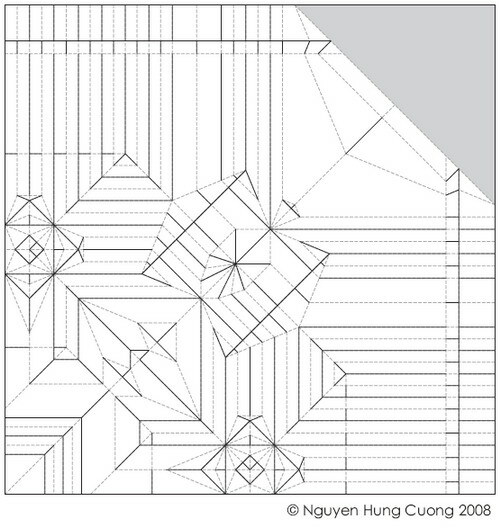 As Eamon had said (by the way, thank you Eamon) you can fold it from the cp on Cuong's Flickr. 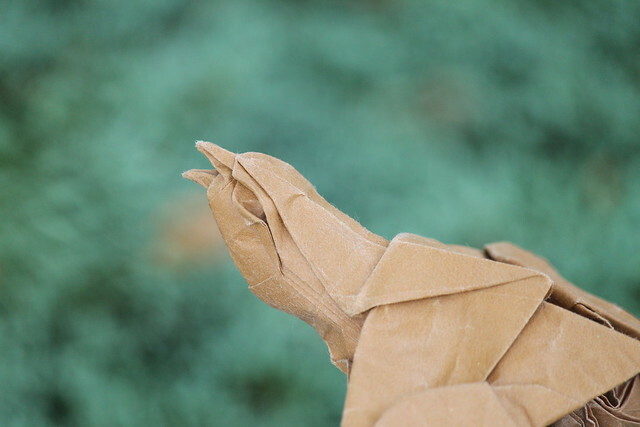 Picture of the head of the Eagle by Nguyen Hung Cuong! GIANT 11 level hydrangea!! 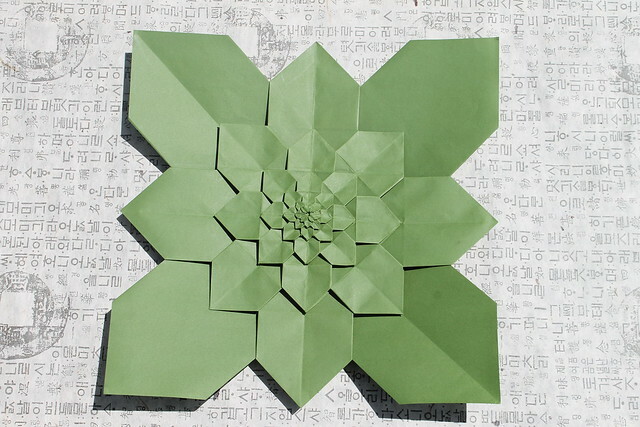 Designed by Shuzo Fujimoto and folded by Jake Schenthal. 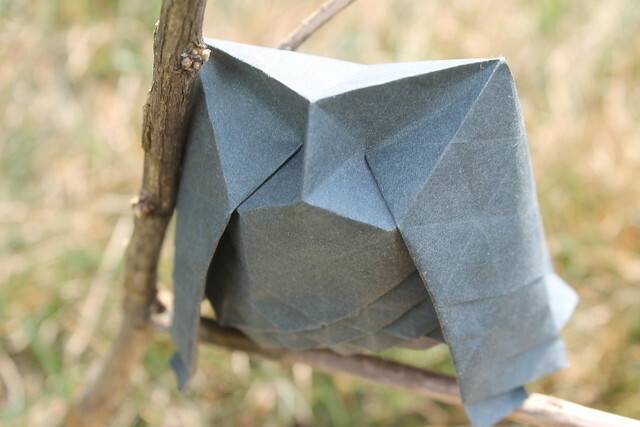 Hex Owl designed by Beth Johnson, folded by Jake Schenthal. More views on flickr (and another owl)! This is a partial refold, and a retake of photo. If you want to see more angles, check out my flickr. 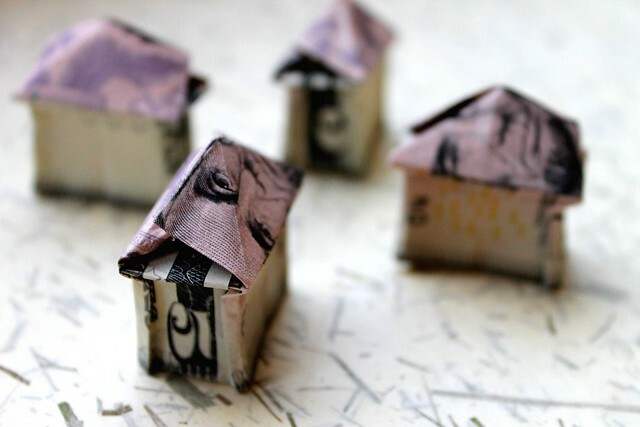 Five Dollar Houses folded and designed by Jake Schenthal. 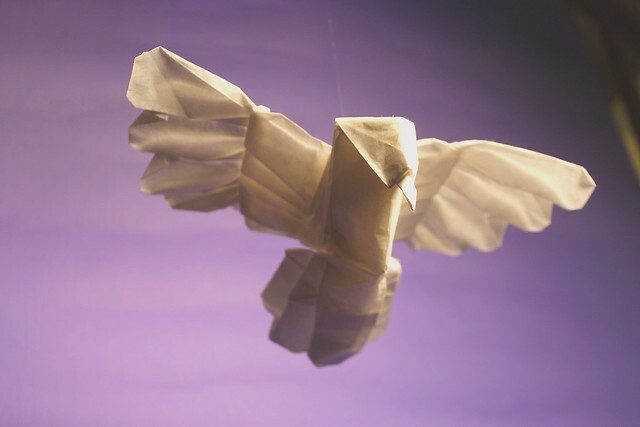 Peace Dove designed and folded by Jake Schenthal for IOIO 2013. Please tell me if you would like to fold it, and I will post a CP on Flickr. More info on flickr. Thank you. So cute! I would love to fold it! Please post the CP! your designs are super cute! 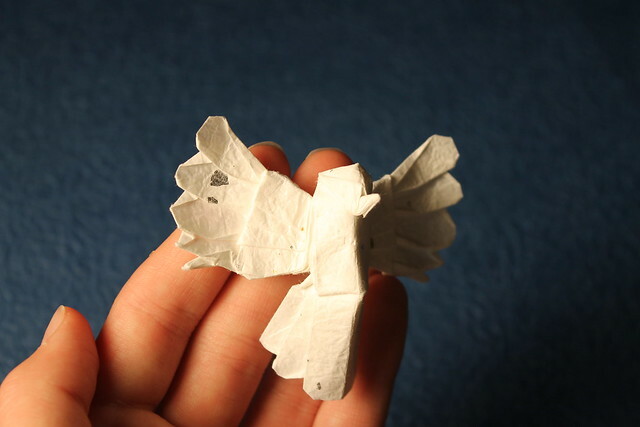 Designed and folded by Jake Schenthal from a sheet of mango/ mulberry. Hope you like it!